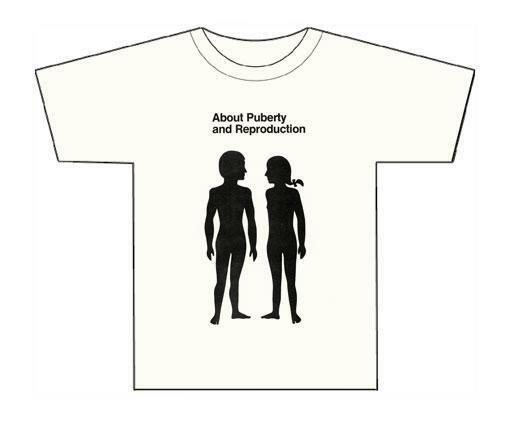 Personal, social and health education (PSHE) objectives run throughout our curriculum and are taught discretely when appropriate to support children with key skills or at specific times e.g. Anti Bullying Week. We use the SEAL (Social, Emotional Aspects of Learning) programme as appropriate and where ever possible role models from the local community. 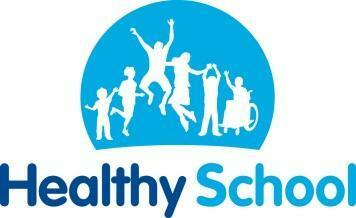 Although the “Healthy Schools” programme is no longer supported by the Department for Education we continue to follow the ethos of this scheme in school. 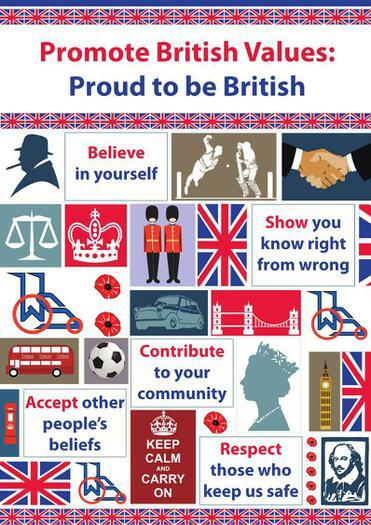 [Our] school promotes the basic British values of democracy, the rule of law, individual liberty, and mutual respect and tolerance for those of different faiths and beliefs. In the lower school we teach these values through topics such as "People who Help us". For older pupils we have specific lessons for citizenship where we explore these areas of the curriculum. For example, during Black History Month, we explored the role of Commonwealth Soldiers in World War 1, to link with Remembrance Learning in November. In particular the role of soldiers from India, which linked to our topic Rice, Rivers and Rangoli. 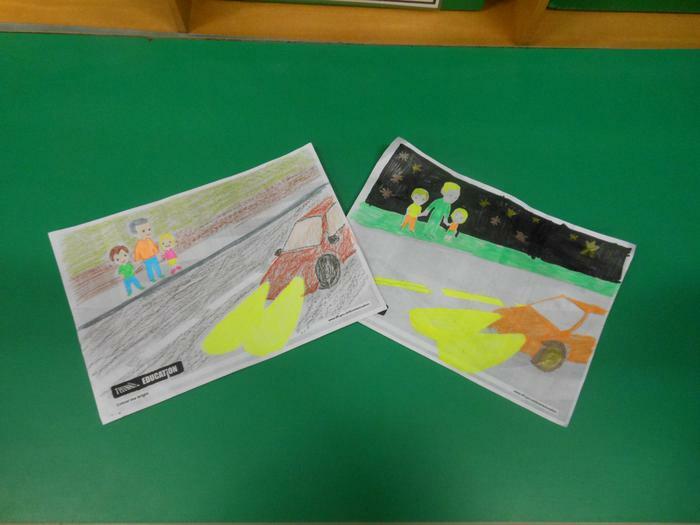 The Mini Police project is a fun and interactive volunteering opportunity for children in years 5 and 6, which supports many aspects of PSHE, SMSC and British Values. 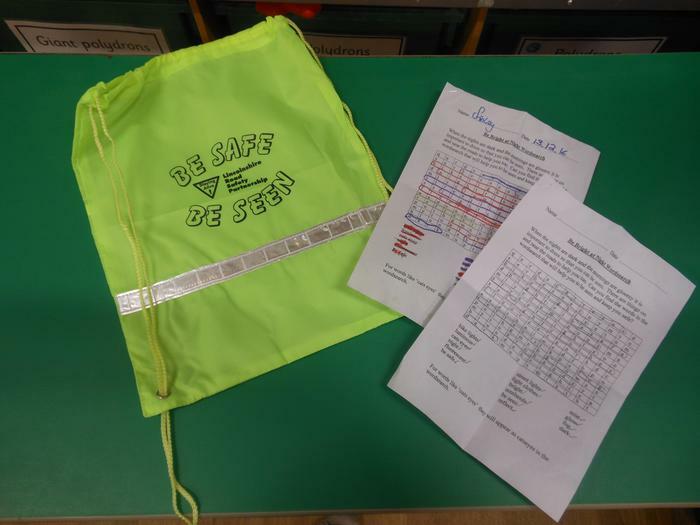 Together with the local PCSO, the Mini Police Team help lead lessons and assemblies designed to develop awareness of social responsibilities and help to tackle local issues, including Anti-bullying and Staying Safe. 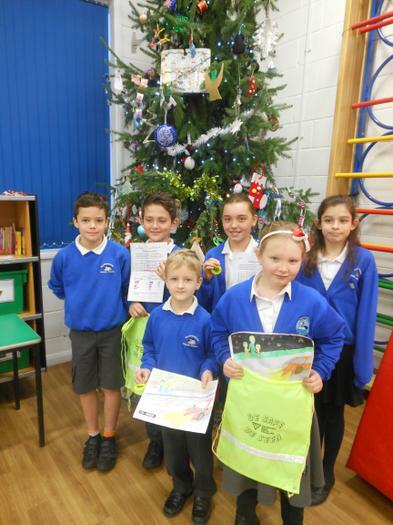 Congratulations to the winners of our JRSO Road Safety Competitions and well done to our JRSO's Megan and William for organising the competition. 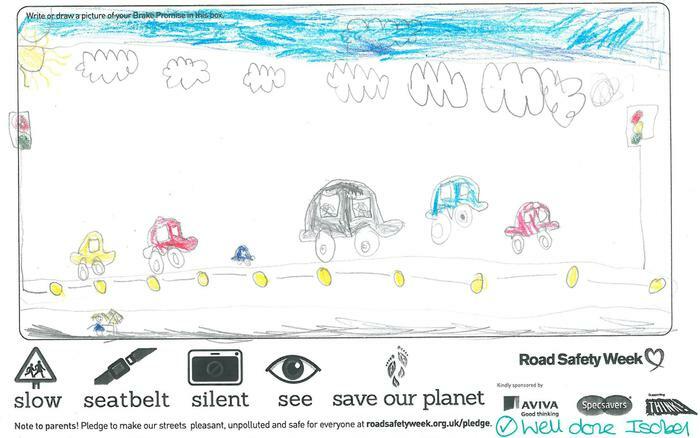 Road Safety Week is the UK’s biggest road safety event. 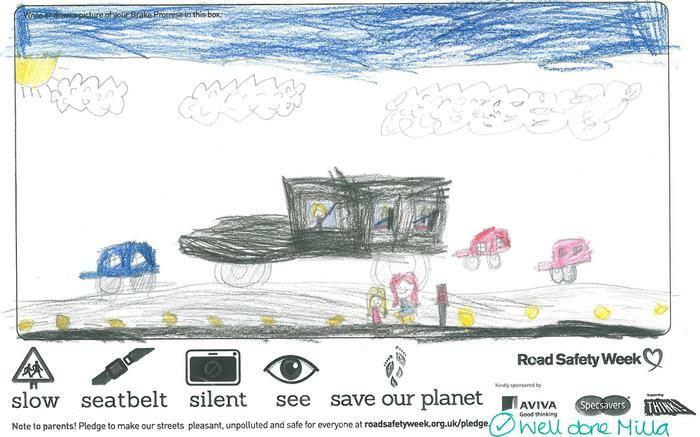 People all around the country get involved to learn and spread the word about road safety. Traffic is dangerous and can hurt us. We can’t control what the driver is doing but we can do things to keep ourselves safe. There are rules you can follow to stay safe. Always remember that paths and pavements are for people but roads are for traffic. You must never cross a road without an adult holding your hand. 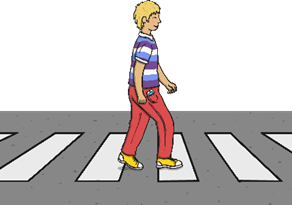 Use the Green Cross Code to cross the road safely with your grown-up. 1. Think about where is safest to cross with your adult. It is safest to cross where you can clearly see in all directions and where drivers and cyclists can spot you. 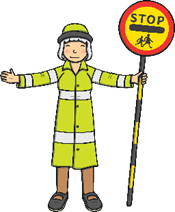 Where you can, try to cross the road using a zebra crossing, pelican crossing or with the help of a lollipop person. 2. Stop before you get to the kerb. Remember not to get too close to the traffic. 3. Look in all directions for traffic and listen. Listening is important because you can sometimes hear traffic before you can see it. 4. Wait until it is safe to cross. Let traffic pass. Remember that a car or bike may look a long way away but it may be travelling very quickly. 5. 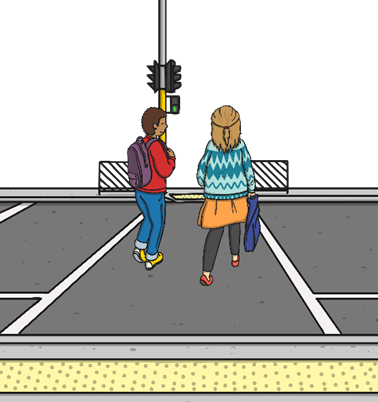 When it is safe, walk straight across the road whilst holding the hand of an adult if possible. Keep looking and listening as you cross the road.